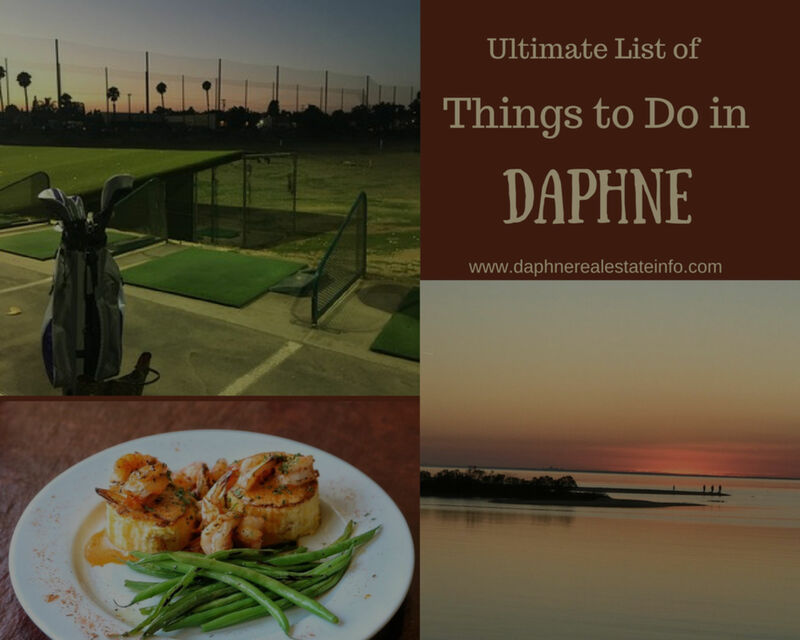 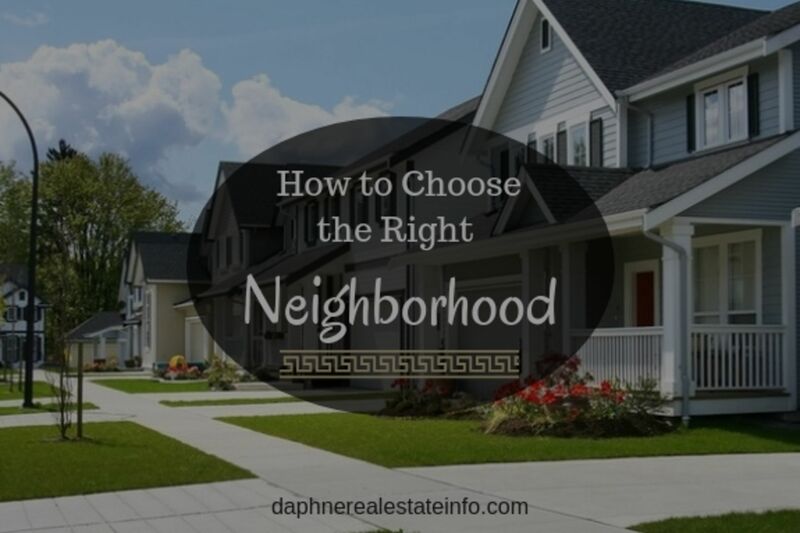 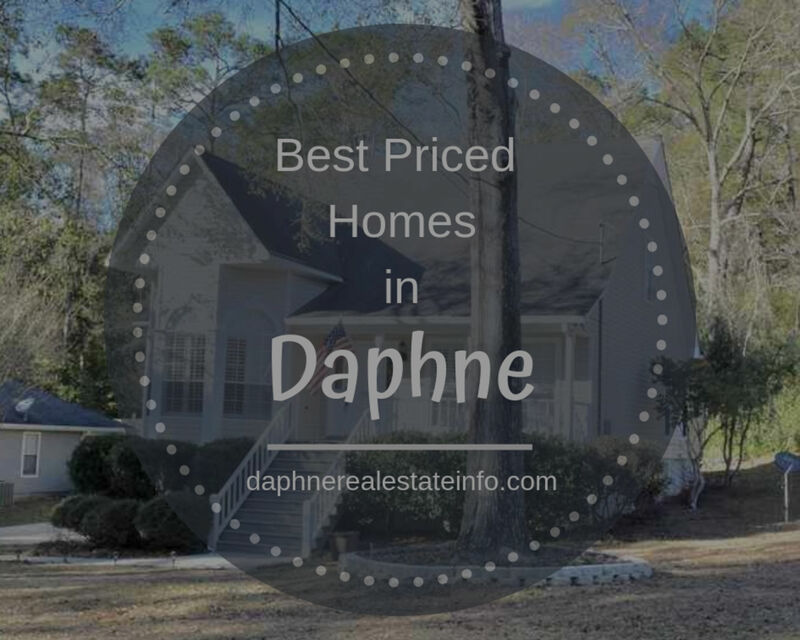 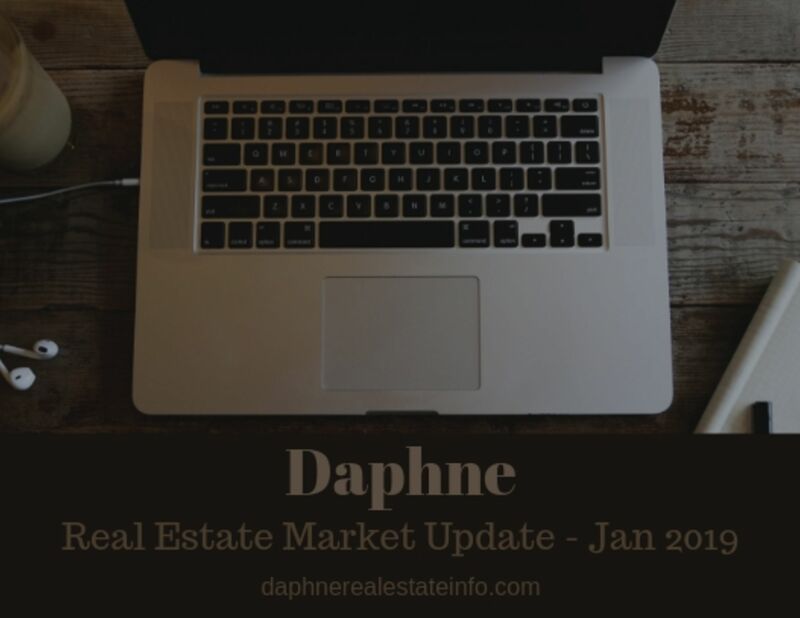 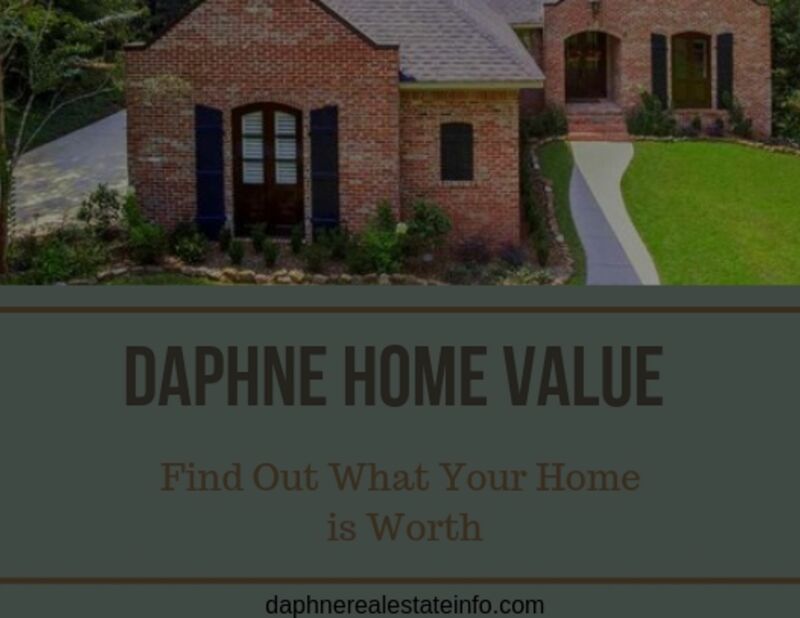 The Daphne real estate market is vibrant and strong, attracting home buyers from all over the country. 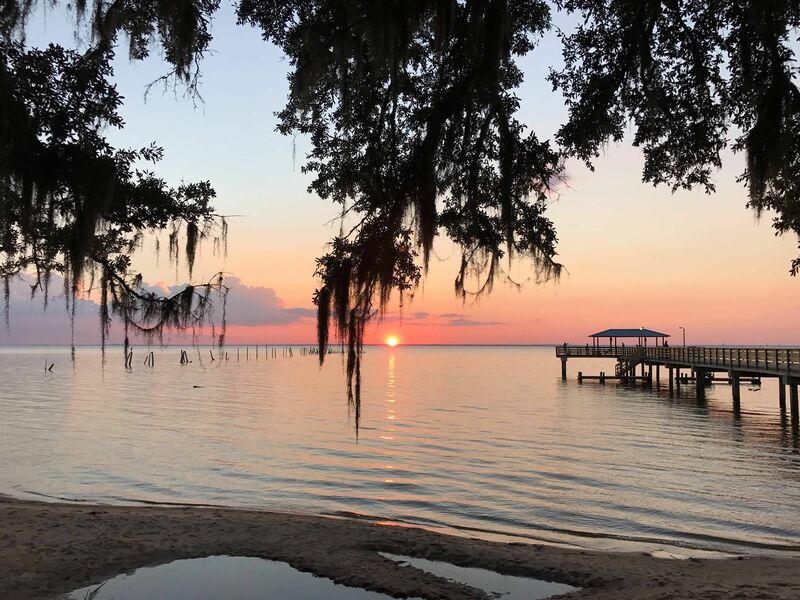 I thoroughly enjoy living on the Eastern Shore and all it has to offer. 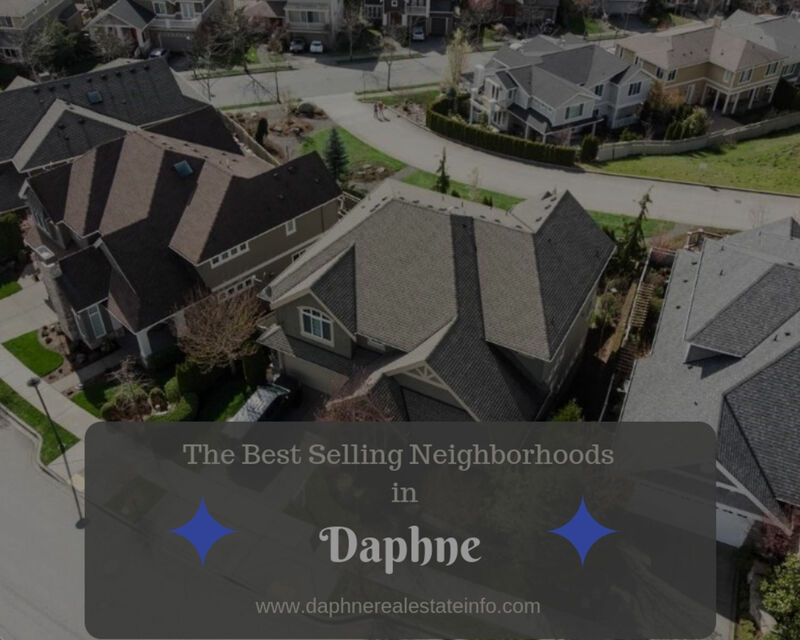 I've been selling homes and condos for 13 years and have a passion for this industry. 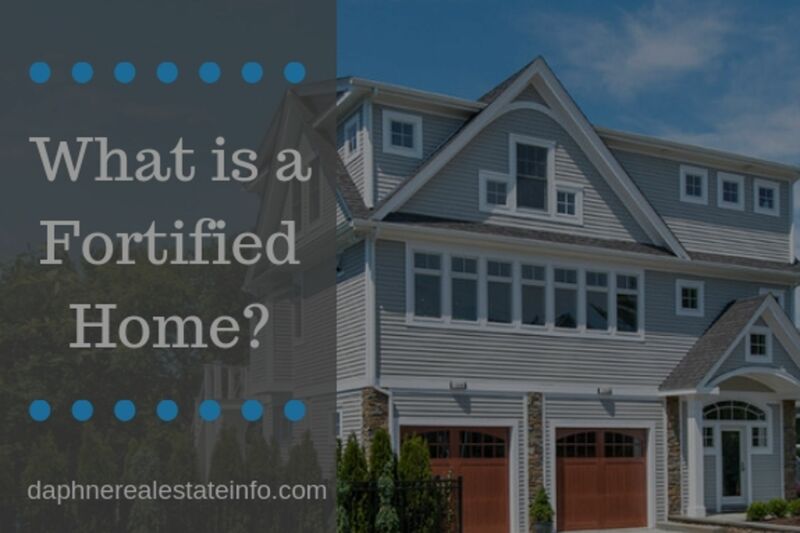 Please allow me the opportunity to share my knowledge and expertise with you. 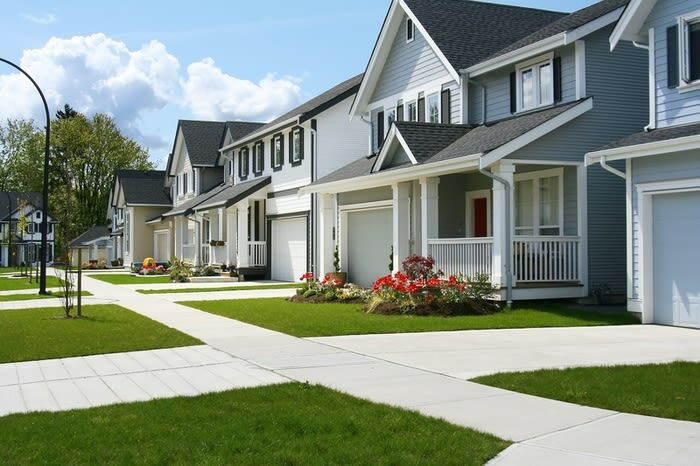 Let's talk about your real estate needs!